As a reader, and also one who enjoys the writing process, I think about flow. For me, the way a piece of fiction or an essay moves forward is like watching a dance come together. Well conceived, well written pieces flow, movements sync together, and you feel yourself a part of something bigger, something powerful, something instructive. To create a piece of writing with flow is not a haphazard process. It requires time, patience, and an openness to craft, not unlike what is required of any quality endeavor. 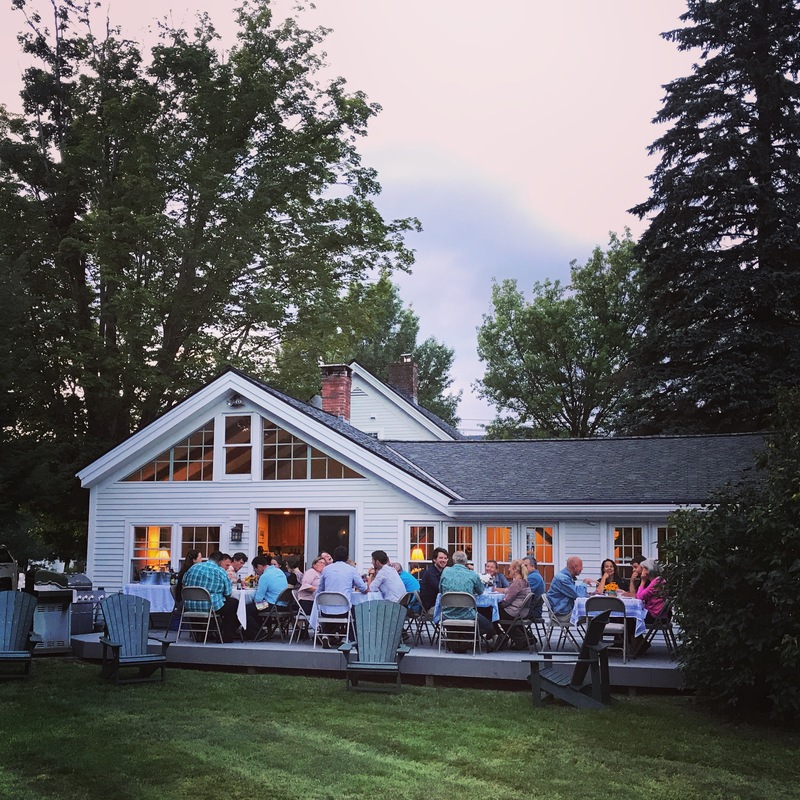 When you step into this Proctor community at the end of this week or next week, you become a part of a school and a mission that has been moving forward since 1848. The “flow” of this school has taken over 150 years to create, hundreds of faculty and staff have contributed to it, thousands of students have benefitted from it, but if we think of this as a piece of writing, the essay is still being crafted. Celebrating the life of one of our dearest colleagues alongside well over 1,000 alumni, neighbors, family and friends on Sunday afternoon. Being welcomed by an incredible breakfast from PAPA this morning. Sitting through insurance presentations. Hearing about faculty Summer Enrichment Program opportunities. Wrestling with difficult conversations as a faculty. Enjoying a most outstanding spread prepared by our dining services team at tonight’s welcome back dinner. We’ve given every emotion in our repertoire a workout over the past 36 hours. As a natural part of any community's lifecycle, each year faculty and staff retire or depart for other endeavors, while a new group of talented educators join Proctor. Over the past few days, this group of dynamic, energized teachers has enjoyed (we think!) a thorough orientation to all aspects of life at Proctor. With students arriving in just over a week, we asked each of our new faculty members to share a few fun facts about themselves. 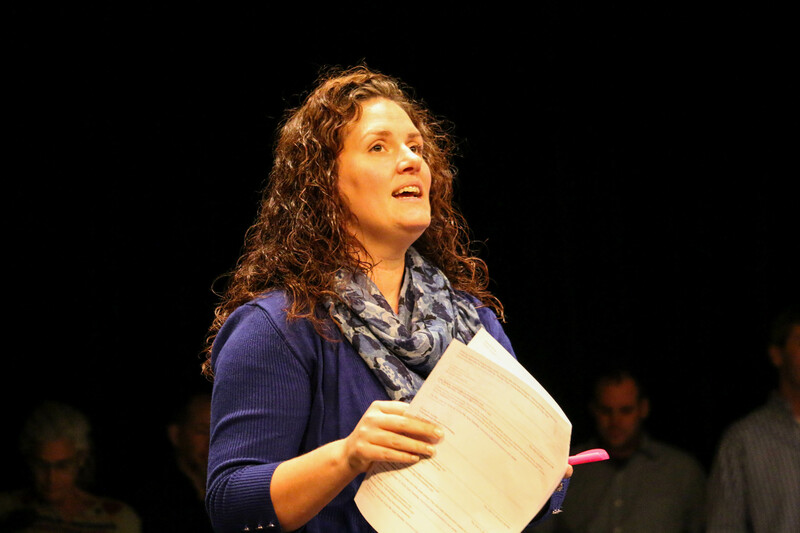 Over the course of the last two days, new faculty members have experienced a crash course in life at Proctor as a part of their new faculty orientation. 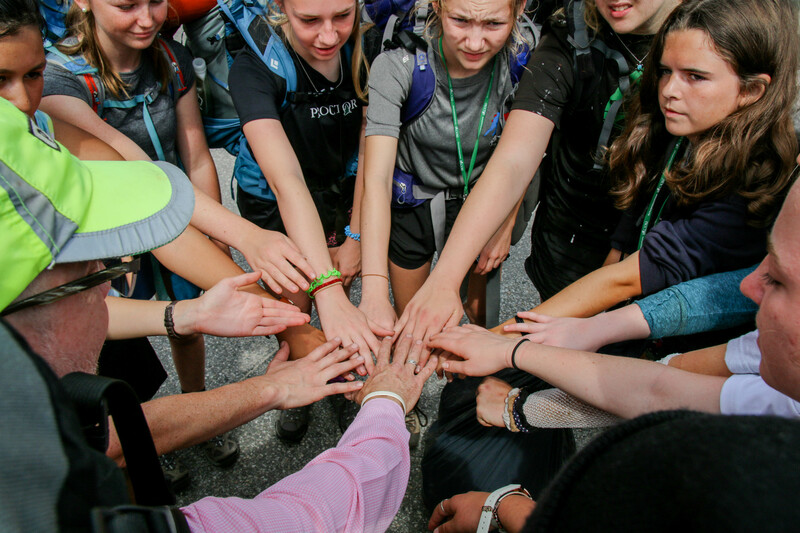 Charged with the impossible task of understanding Proctor’s culture in a few short days, information is shared at a remarkably rate: names, buildings, rules, expectations, best practices, personal experiences. Throughout it all this group has absorbed each tidbit of knowledge with an eagerness and enthusiasm that reminds us that those who step into a community must do so with intentionality. 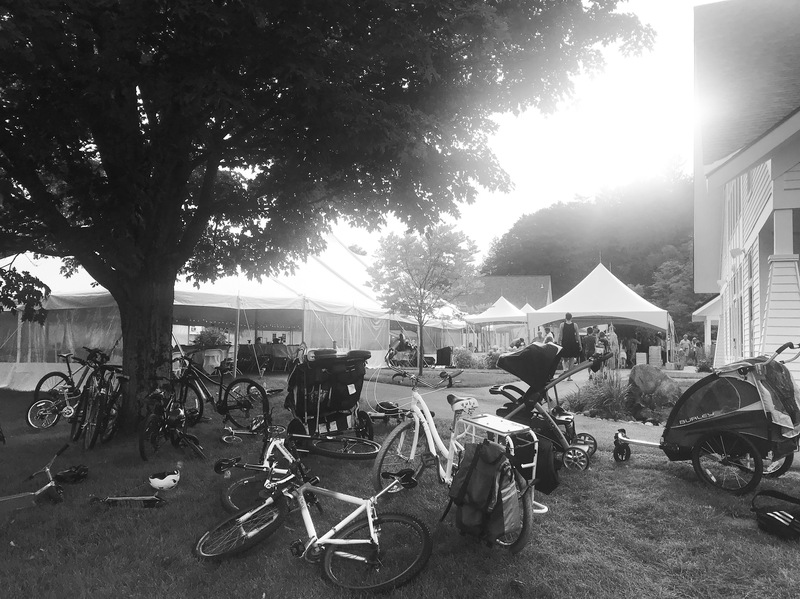 Roughly 20% of Proctor's students live locally and make the commute to Proctor's campus each day. 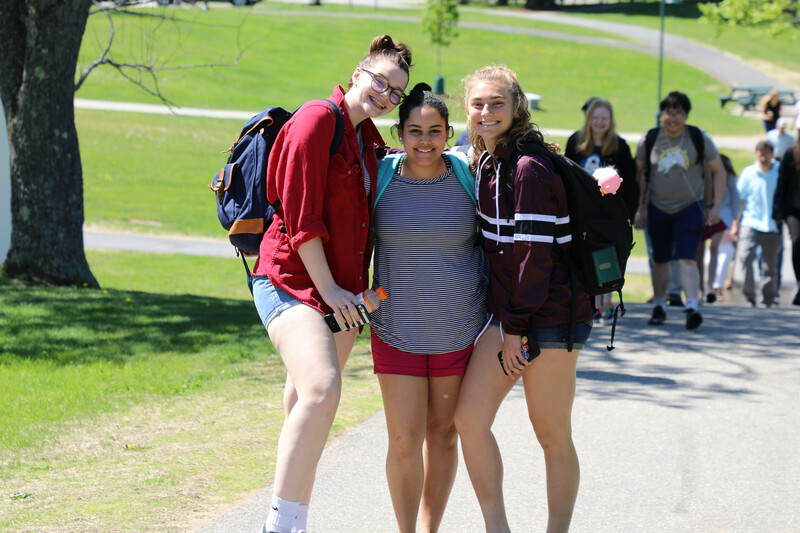 While these day students take part in evening study hall and extra help sessions, participate in all campus activities, and have access to all Proctor has to offer, incoming day students often feel apprehension about how they will balance being a day student at a boarding school. 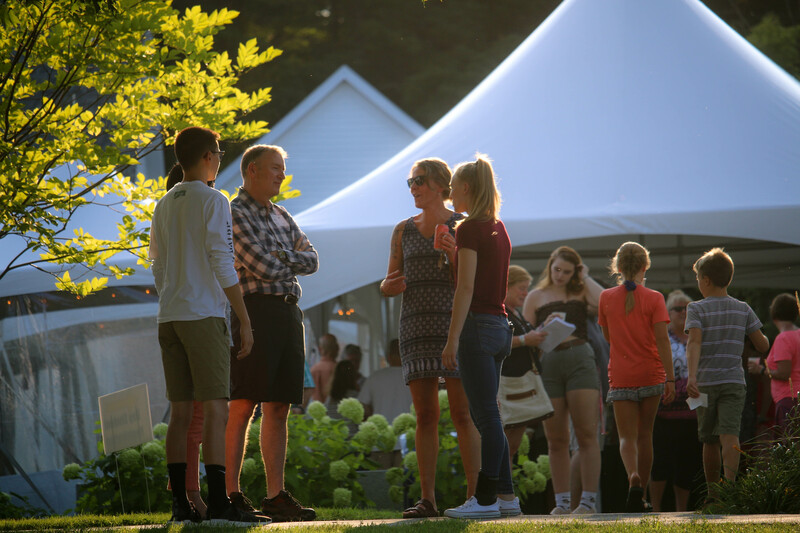 This year's Day Student Leaders, Margaret Fair '19 and Henry Bechok '19, share their perspectives and advice below on how to navigate the challenges and take full advantage of the opportunities of being a day student at Proctor. 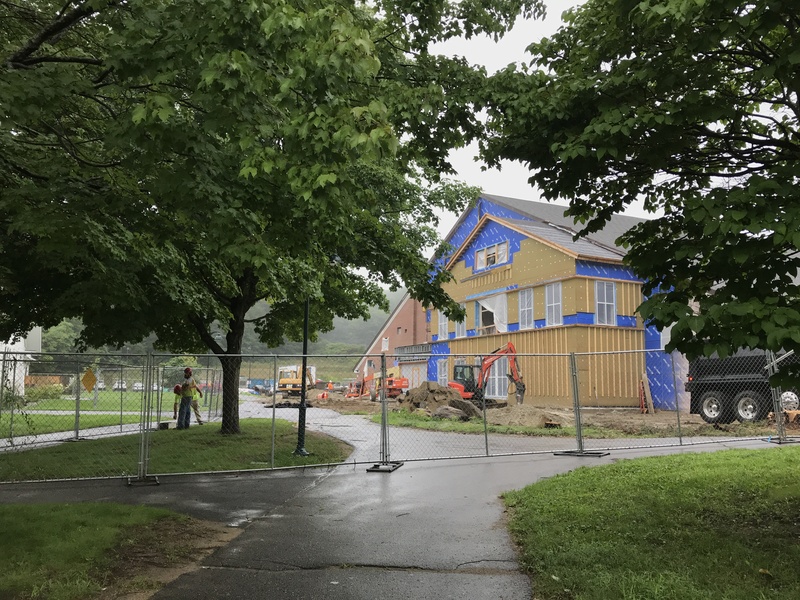 If anyone knows Proctor is a perpetual work in progress, it is Proctor’s Maintenance Department who has spent their summer months managing construction projects, caring for our 2,500 acres of land, and chipping away at a never-ending work order list from Proctor’s 45 buildings. As we prepare for the school year ahead (new faculty begin meetings Monday morning), we must remember our physical plant is not the only piece of this community that requires constant maintenance. August is upon us and that means the start of the school year is just around the corner! For boarding school students, normal start of year jitters are sometimes amplified by the unknown of living with a roommate for the first time. As we prepare to welcome 125 new students to campus, the vast majority of whom will be boarding students, we asked a few of our dorm leaders their thoughts on sharing their space with their roommate and the lessons they’ve learned from living away from home at boarding school. 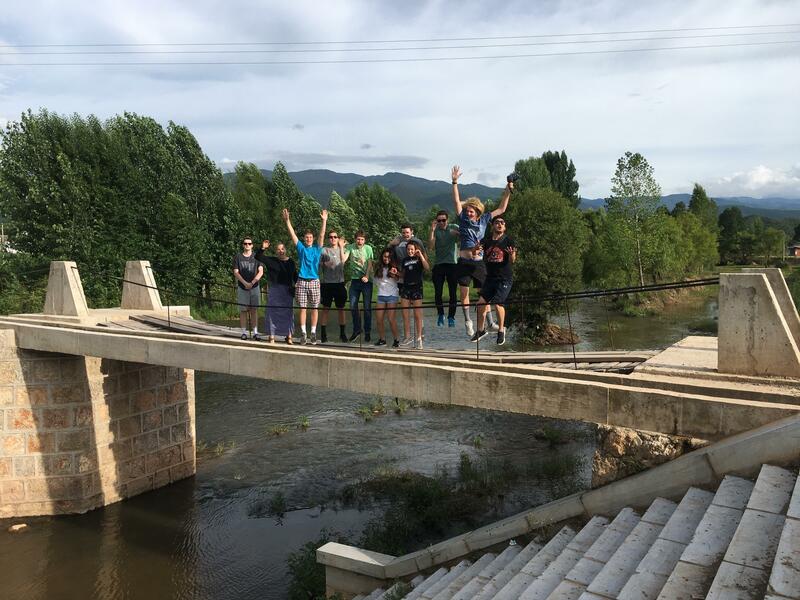 Proctor in China is a four-week culture and language immersion trip for Proctor students interested in experiencing cultural immersion, developing their Mandarin language skills, and earning one full year of language credit toward their graduation requirements. For this summer's group of eight students and two faculty members, Mandarin teacher Jon Beard and Admissions Counselor Ilyena Kozain '10, the past month of once in a lifetime experiences will certainly take time to fully appreciate. Incoming students will soon receive their dorm assignments and roommate pairings for the 2018-2019 school year. As we begin to gear up for the year ahead, we feature this week's faculty/staff profile on Kyle Tremblay is a Learning Specialist and also serves as Residential Life Coordinator for Proctor's Student Life Team. 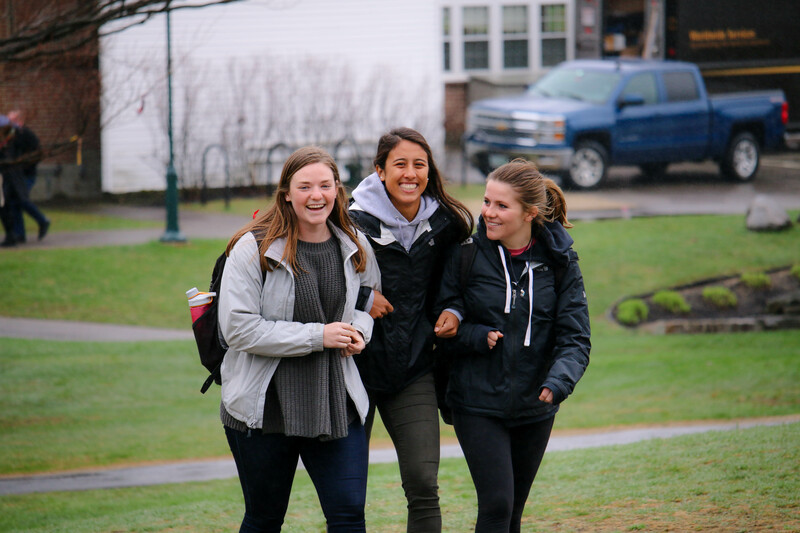 Her work organizing Dorm Leader program, Big Sister and Big Brother programs, and roommate mediation has been invaluable as Proctor continues to strengthen its residential life program. Read about her Proctor experience below!